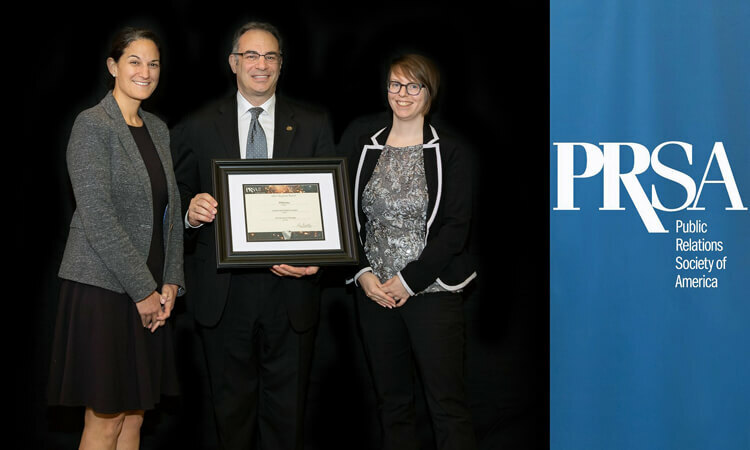 The Public Relations Society of America Central Pennsylvania Chapter has presented PRworks with a 2018 Silver Keystone Award for Overall Public Relations Program. The award recognizes campaigns that are comprised of the four-step public relations process (research, planning, implementation and evaluation) and have experienced measurable success. 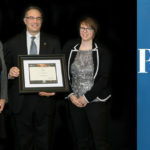 PRworks’ winning entry was for a collaboration with WITF Public Media to launch its new statewide news organization, PA Post. At the start of 2018, WITF was in the early stages of taking the bold new step of creating what would become PA Post, Pennsylvania’s first statewide non-profit, non-partisan, digital-first news organization. To support the launch, WITF engaged PRworks for counsel and a wide-ranging public relations initiative. 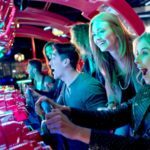 PRworks conducted a multi-prong research effort at the outset to become immersed in the project, define audiences, inform key message development and identify program strategies. PRworks’ campaign helped PA Post successfully launch and continues to build an audience for PA Post’s multiple digital platforms including PAPost.org, The Context (PA Post’s weekday newsletter) and State of the State (PA Post’s weekly podcast). Notably, PA Post also has secured 35% of its total two-year start-up funding goal, with an additional 60% expected to be finalized soon. 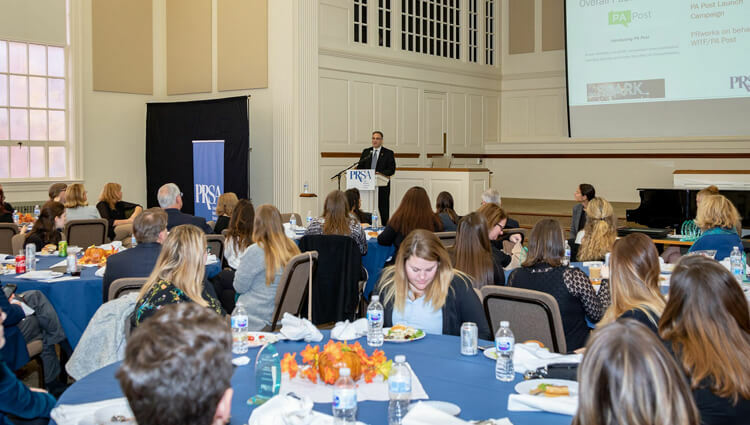 The PRSA Central Pennsylvania Chapter was established in 1959 and has since been a source of education and professional development for communications professionals in Harrisburg, York, Lancaster and beyond.